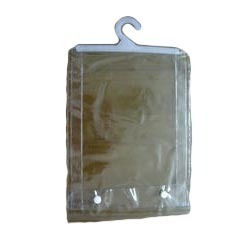 Since commencement, our company has set benchmark in offering PVC Hanger Bag to our clients. Malar Plastics Private Limited has created a dignified position in this competitive market. We are based out as a Private Limited Company. Our company has located its operational head at Chennai, Tamil Nadu (India). We are indulged in manufacturing and supplying wide range of Garbage Bag, Packaging Bag, PVC Bag, HDPE Granule, LLDPE Granule, LDPE Granule, PP Granule, Packaging Pouch, Packaging Envelope and many more.